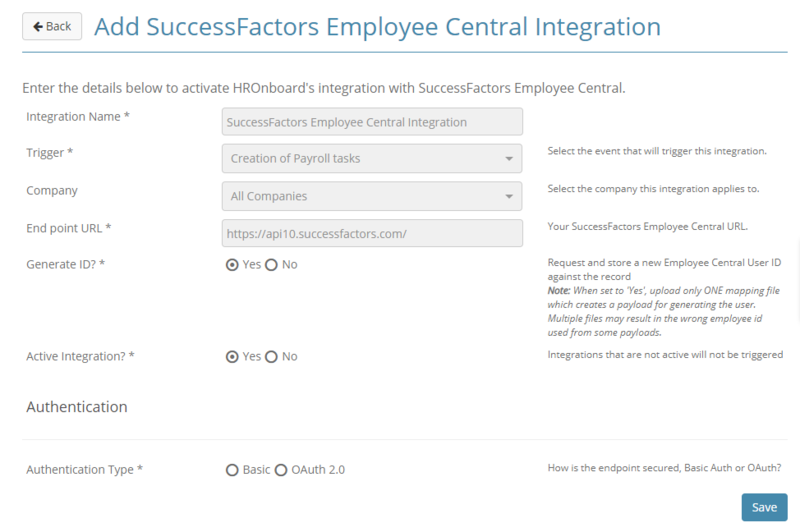 Integration has been added for SuccessFactors Employee Central (EC) module, which can be triggered from any of the triggers within HROnboard. 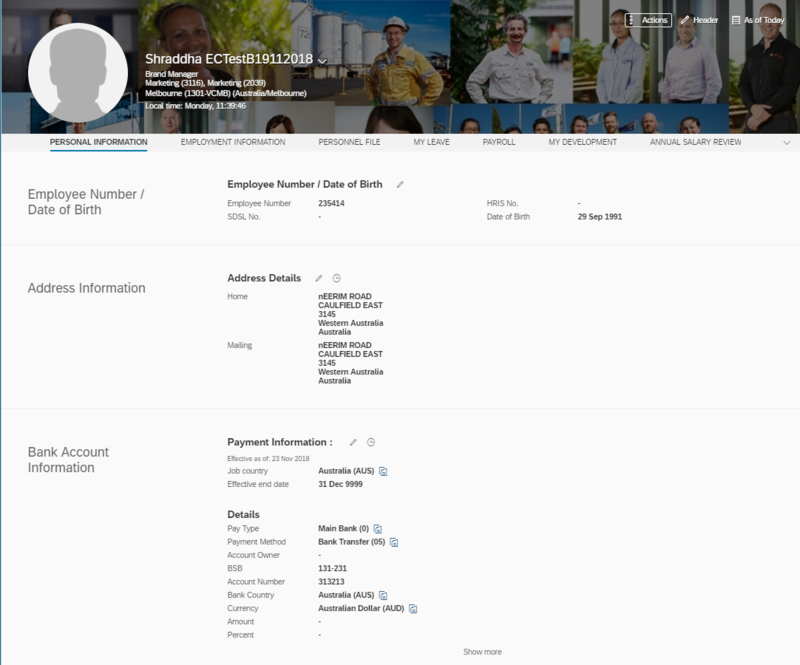 When setting up SuccessFactors Employee Central Integration you can select if this integration fetches the next employee number from SuccessFactors to use when creating the employee. Both Basic & OAuth 2.0 (Custom for SuccessFactors) Authentication methods can be used. How is employee number created?